This stunning first floor condo is located in the highly sought after gated community of Gardens of Bridgehampton. Features include Brand New Carpet, large bedrooms with walk in closet, full bath, a fully equipped kitchen with breakfast bar, separate laundry room with full size washer and dryer, and a large living/dining room with access to the large screened in patio . This community offers a resort style pool, fitness center, trash valet at your front door. Basic cable/internet, sewer and water are included in rent. 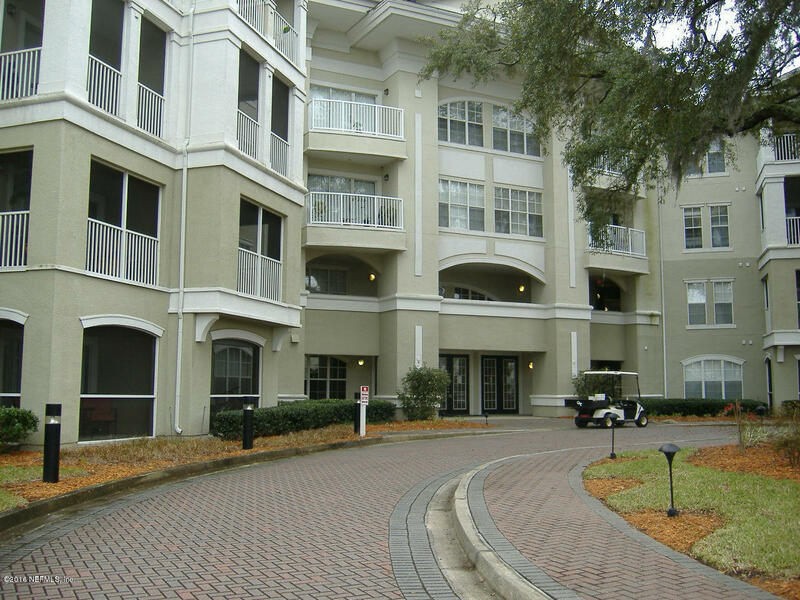 This community is conveniently located less than 10 minutes from St. Johns Town Center, University of North Florida (UNF),and easily accessible to Downtown. Tenant approval required from on-site management company. There is a $50 application fee.